Lumbres is a small town in Northern France, about 12 kilometres south-west of St Omer. 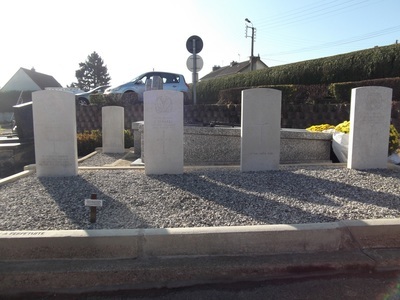 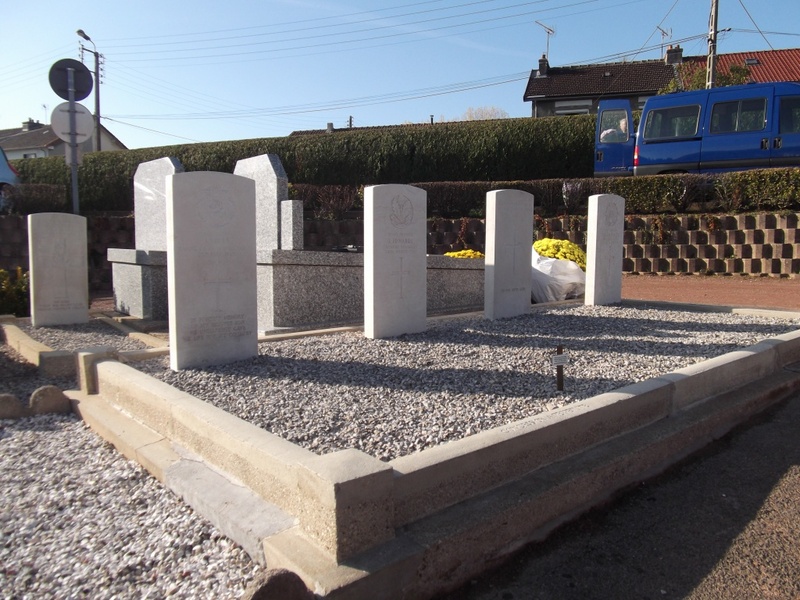 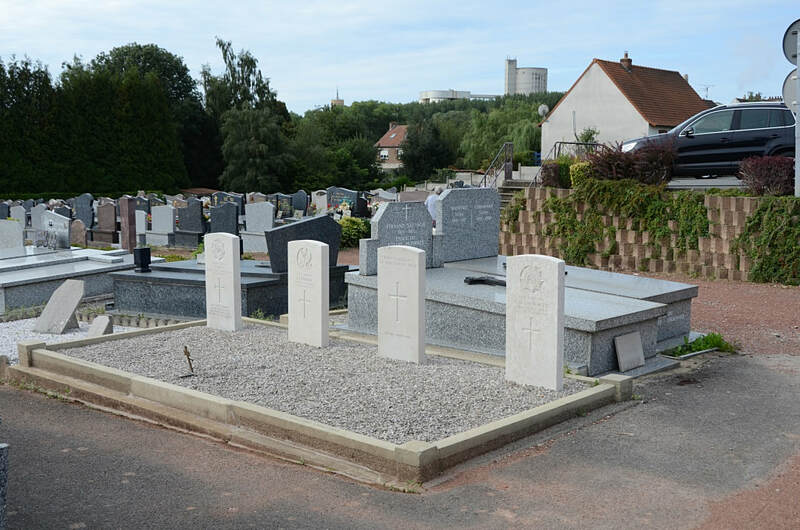 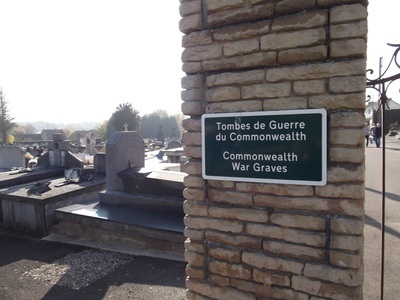 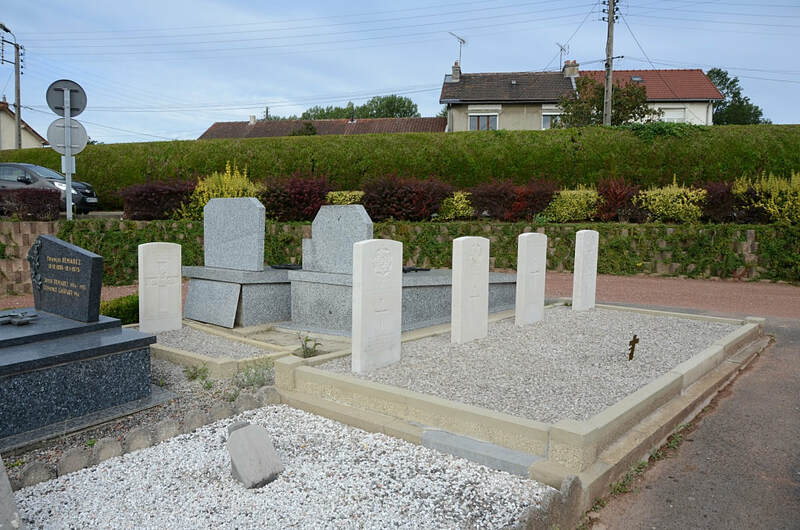 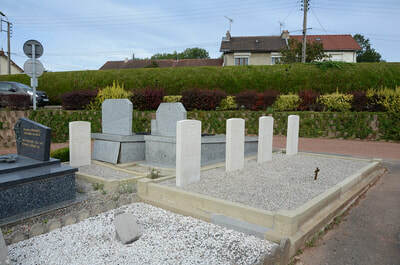 Lumbres Communal Cemetery contains five Commonwealth burials of the First World War, two of them unidentified, and one Second World War burial. 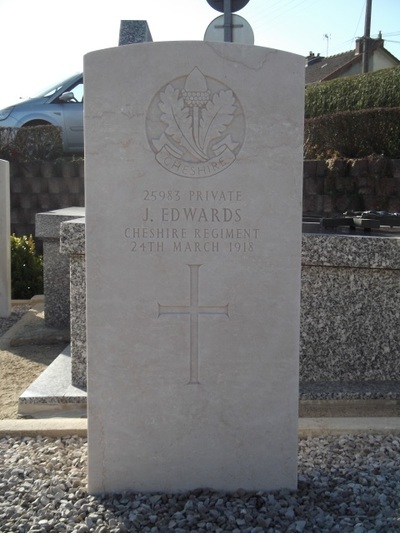 25983 Private J. Edwards, 10th Bn. 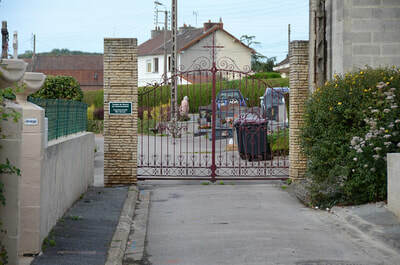 transf. to (374184) 752nd Area Employment Coy. 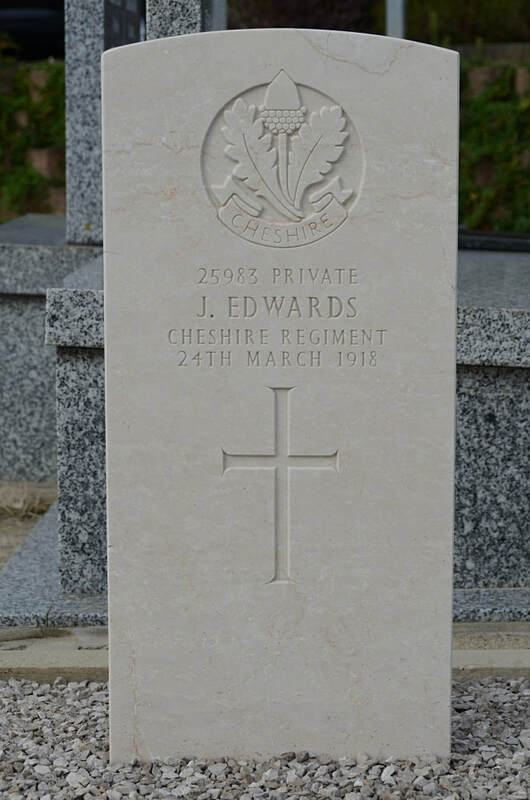 Labour Corps., Cheshire Regiment, died 24th March 1918. 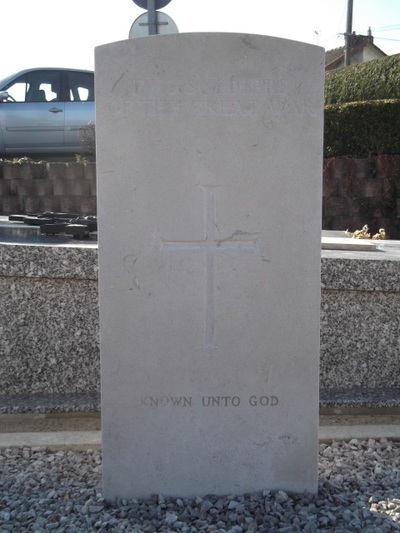 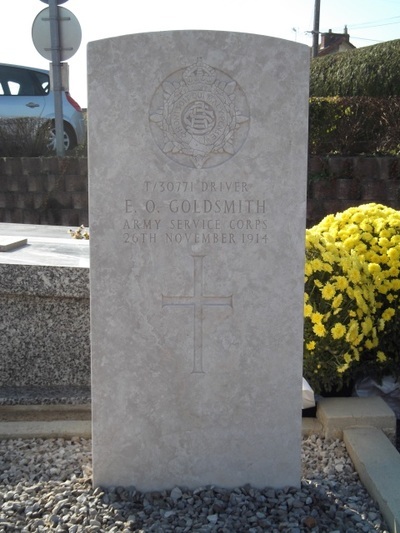 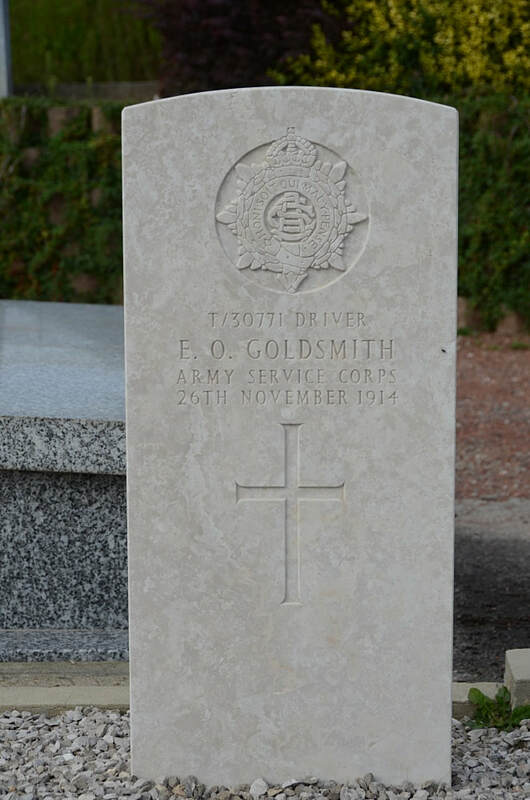 T/30771 Driver E. O. Goldsmith, 34th Company, Army Service Corps, died 26th November 1914. 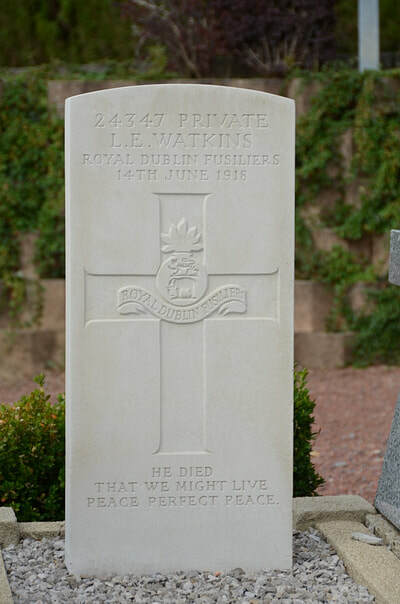 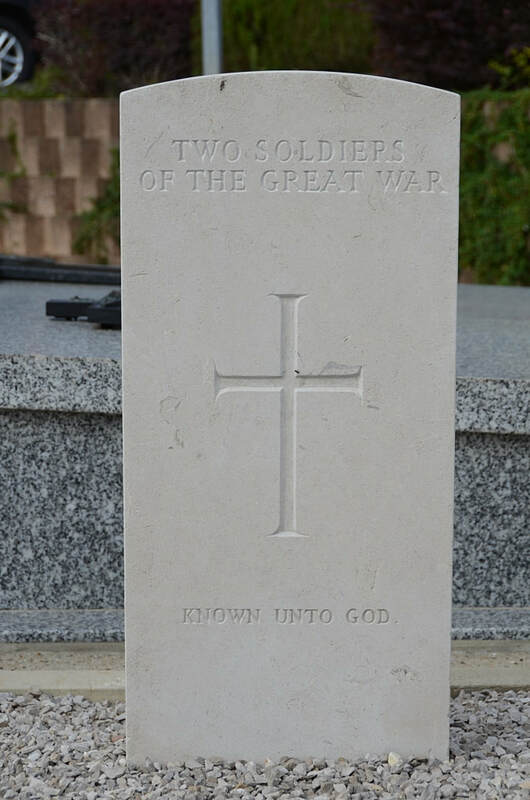 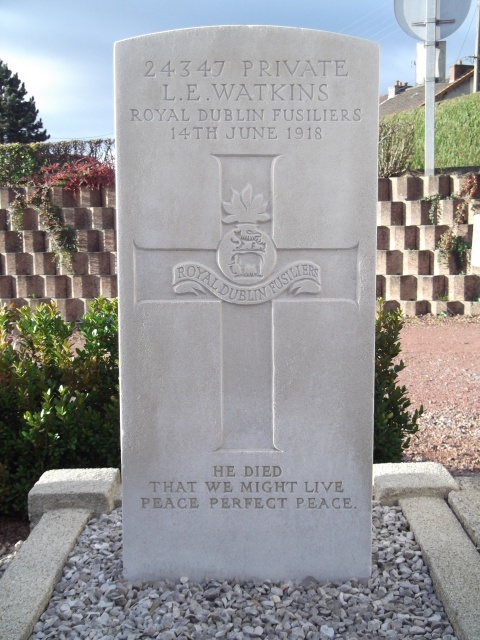 24347 Private Leslie Edward Watkins, 2nd Bn., Royal Dublin Fusiliers, died 14th June 1918, aged 28. 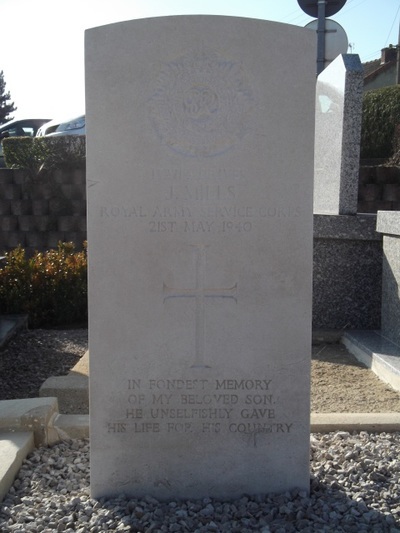 Son of Emanuel and Alma Watkins, of Horse Shoe Farm, Falfield, Glos. 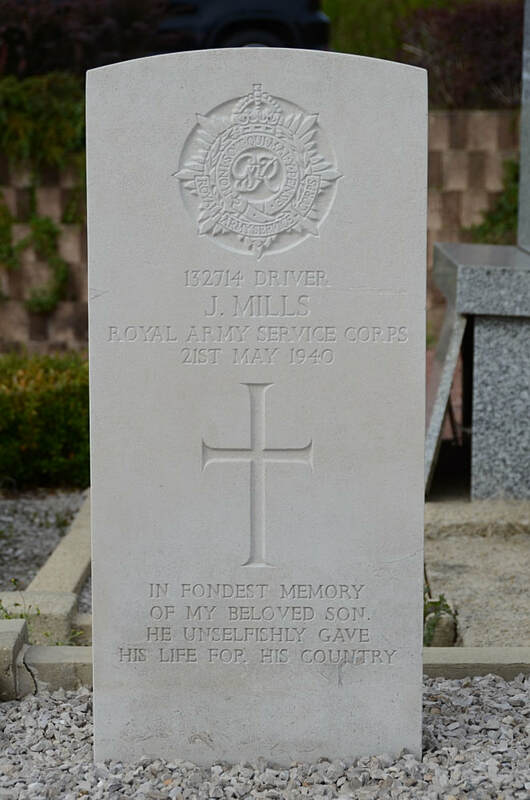 132714 Driver James Mills, Royal Army Service Corps, died 21st May 1940.